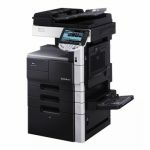 The Bizhub C220 colour photocopier is a reliable, affordable and and sturdy machine and extremely popular in kenya for users on a budget but require a good machine. 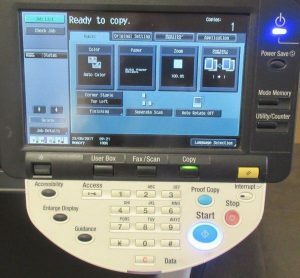 It has a modest speed of 22 pages/minute with a high resolution of 1200×1200 dots/inch, making it the ideal machine for SME’s and small business owners. 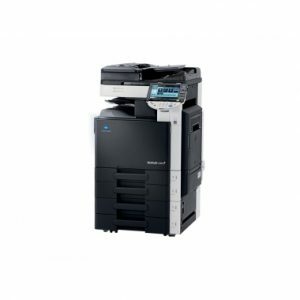 There are 2 other Bizhub colour photocopiers is the same series. 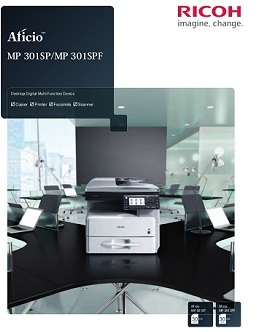 These are Bizhub C280 – Makes 28 copies/minute and Bizhub C360 which makes 36 copies/minute. 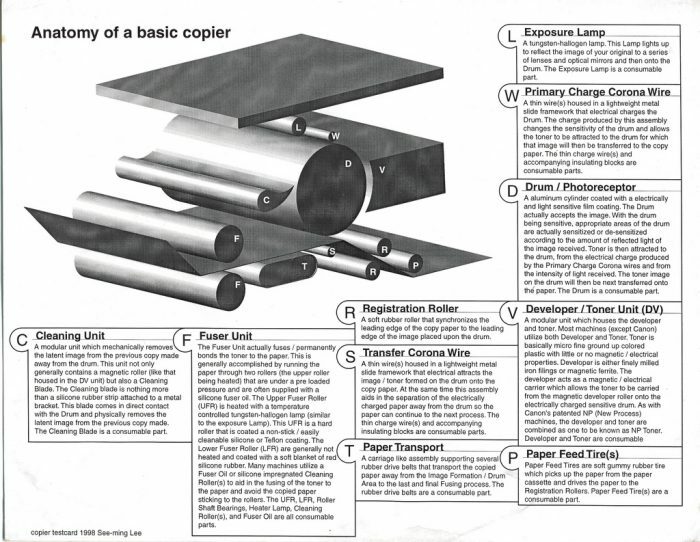 These are slightly more expensive but have higher speed.